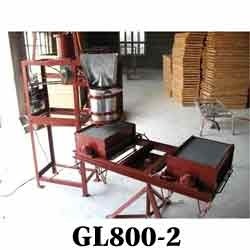 Our domain expertise has enabled us to come up with an excellent collection of Chalk Making Machines. The offered range of machines is manufactured employing advanced technology following standards & norms of the industry. Post-production, our experienced quality controllers stringently inspect these products on certain well-defined parameters of quality in order to rule out every possibility of defect. 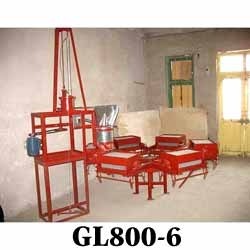 We are an eminent manufacturer, supplier, importer and trader of high quality Chalk Making Machine. These machines are fabricated at our state-of-the-art manufacturing facility using optimum-grade spare parts and components. 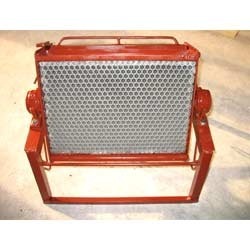 The components & spare parts used in the manufacturing process are procured from reliable & trustworthy vendors of market. 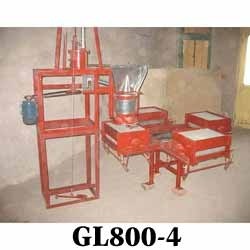 We are a prominent manufacturer, supplier, importer and trader of a vast assortment of Automatic Chalk Making Machine. The offered product-line is manufactured under the close supervision of experienced and qualified professionals. 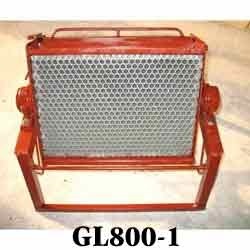 Our experts make sure that the these machines are manufacture using high-grade components & spare parts so that these are in tandem with international quality standards. 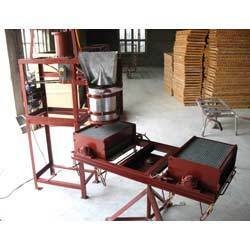 Looking for Chalk Making Machine ?